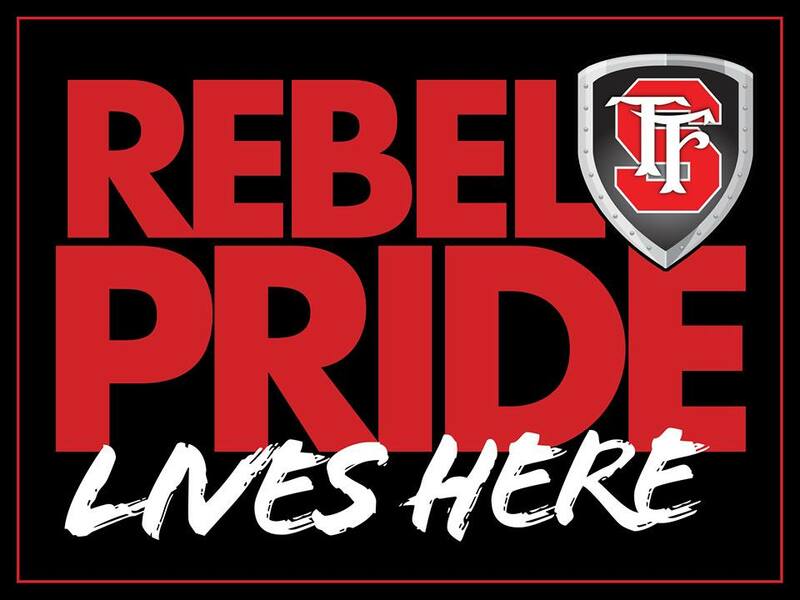 For a full calendar of events for the Rebel Players, click here. The Rebel Players present Friends & Family Night, including performances by our Contest and Group Interpretation teams and a special demonstration by the Rebels Without Applause technical crew. This event will take place Wednesday, March 13th at Henry L. Hertz Auditorium. The Contest Play will be The Wedding Band by Alice Childress. Group Interprentation and other information TBA. The next Drama Club meeting of the 2018-2019 school year will take place on Thursday, January 17th after school in the auditorium. Run by the officers, this meeting is vital for collecting information on upcoming events and fundraisers, tech sessions, and other news within the club. This meeting is open to all club members, including but not limited to cast and techies. New members are always welcome, so bring a friend or five! We need to build up a spectacular Rebels Without Applause technical crew for Contest Season! All are encouraged to join our team. More information TBA. For specific dates and times for other upcoming tech sessions, please visit out tech page.